Join me for a read-a-long of The Stand by Stephen King during the month of April. 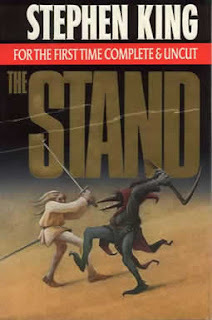 As I mentioned earlier in my interest post, I have often referred to The Stand as one of my all-time favorite books. It has actually been 10+ years since I read the book, and I feel it is about time to re-read the book and see if this books "stands" up to the test of time. "One man escapes from a biological weapon facility after an accident, carrying with him the deadly virus known as Captain Tripps, a rapidly mutating flu that - in the ensuing weeks - wipes out most of the world's population. In the aftermath, survivors choose between following an elderly black woman to Boulder or the dark man, Randall Flagg, who has set up his command post in Las Vegas. The two factions prepare for a confrontation between the forces of good and evil." The Stand is a LONG book (my personal copy has 1153 pages! ), so we will be taking the entire month of April to read this book! I will be posting discussion questions throughout the month, the first being at the beginning of the month to kick off the read-a-long. 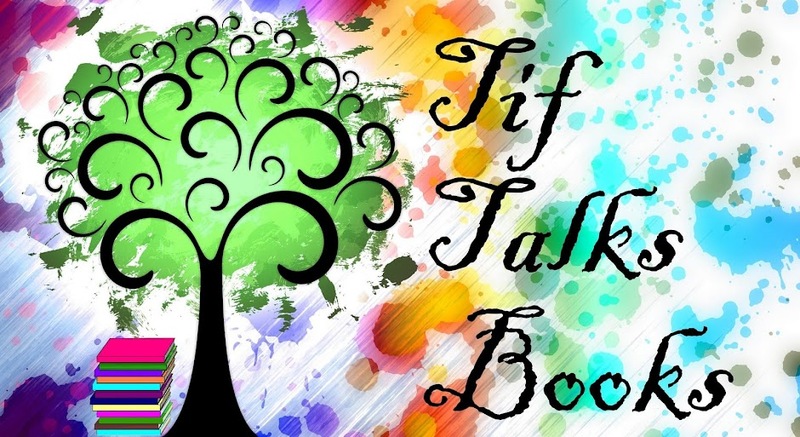 Each time, Mr. Linky will be provided to post your own personal link, to share your thoughts, and for others to stop by and contribute to discussions centered around this book. If you are interested in participating, write an introduction and post the permalink in the Mr. Linky below. Then, pull out that old dusty copy for a re-read, support your local library and check out a copy from there, or even hit your area bookstore to buy a copy of your own. I look forward to reading this King classic along with you next month!! Unfortunately I don't have time to join in right now, but The Stand has been one of my favs since I first read it in 1982. If you like The Stand, give Swan Song a try, if you haven't already. It's my "other favorite". It's by Robert McCammon. I would join in if I didn't have a growing stack of ARCs here that I've committed to. I look forward to your thoughts on the re-read this month and hopefully I'll get to it at some point. FICTION STATE OF MIND . . . I'm so excited you will be joining us!! Thank you!! nfmgirl . . . Maybe you can still participate in the questions (if you remember!) or discussions!! I would love to have you!! Kristen M. . . . When you do get to it, I would love to hear your thoughts!! Thanks to spammers and my frustration, I deleted all the comments! I am so sorry! I will go back in and re-enter the real ones as I get the chance!! FICTION STATE OF MIND says . 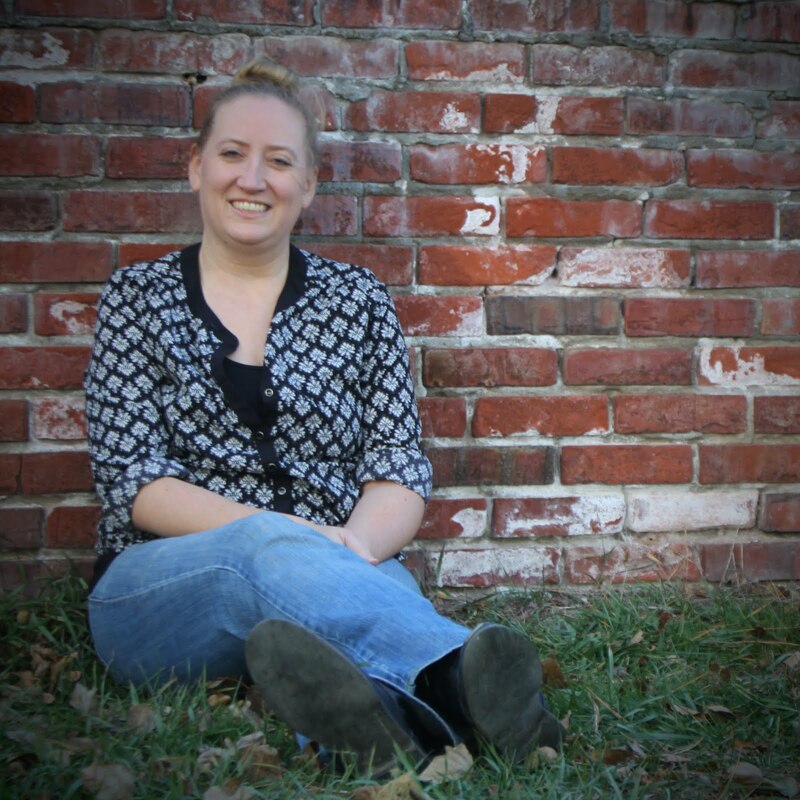 . .
nfmgirl says . . .
Kristen M says . . .
Tif responds . . . I have the same edition and have always wanted to read it - I'll try to keep up!